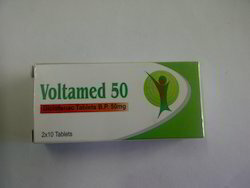 Our product range includes a wide range of voltamed 50 and gastric tablets. Extremely reliable NSAID known for its anti-inflammatory effect. 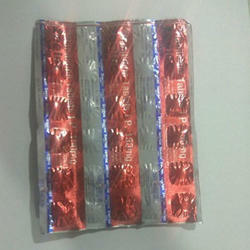 Panamol Paracetamol (acetaminophen) is a pain reliever and a fever reducer are the type of Antipyretic& Analgesic Tablets. For use as a preoperative antimuscarinic to reduce salivary, tracheobronchial, and pharyngeal secretions, to reduce the volume and free acidity of gastric secretions and to block cardiac vagal inhibitory reflexes during induction of anesthesia and intubation. Looking for Non-Steroidal Anti-Inflammatory Drug ?